The CRM Book Readers Rejoice: CRM 2016 Content is Now Available! 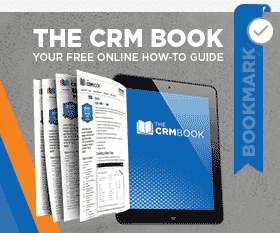 For those of you who use our free, online resource, The CRM Book, prepare to get excited! The CRM Book has been updated to now include Dynamics CRM 2016 content. The New CRM 2016 Web API is Here and It’s Better Than Ever!